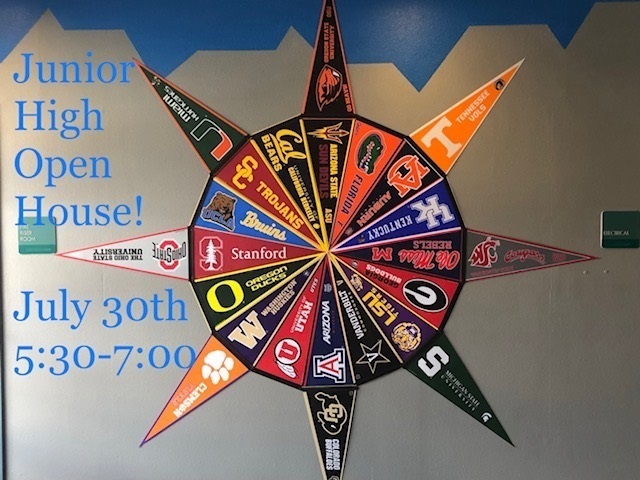 MVJH Open House Tonight 5:30-7:00! Come meet your new teachers tonight from 5:30-7:00. This year, students may have difficulty reading their schedule. Our staff will be ready to help all students. If you are unable to attend, please refer to this flyer for assistance. We are excited to see you tonight!